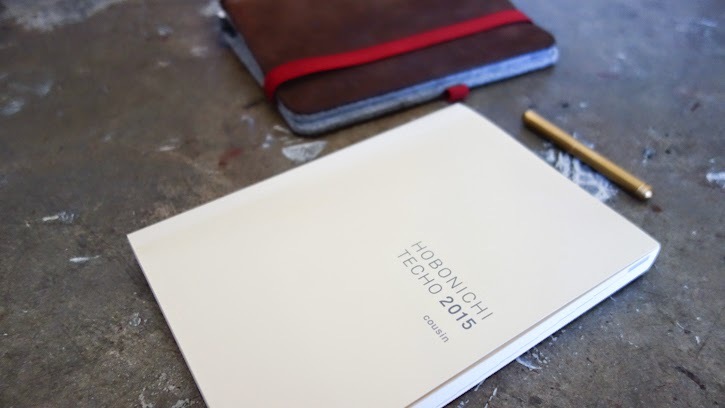 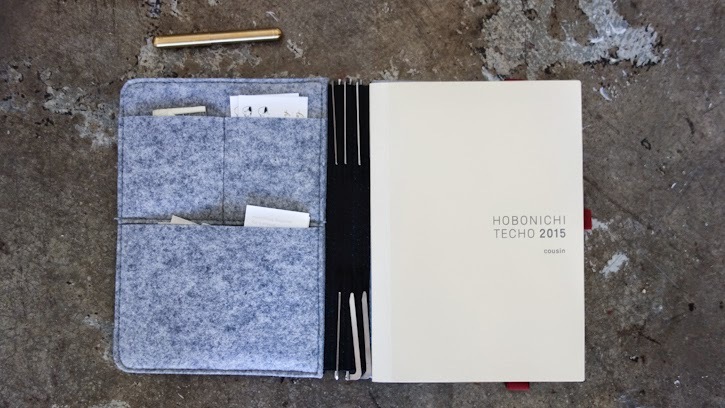 I have received a question on Instagram (after posting this 2015 planner madness at midnight) about the compatibility of Hobonichi Cousin (A5 size) and Roterfaden. 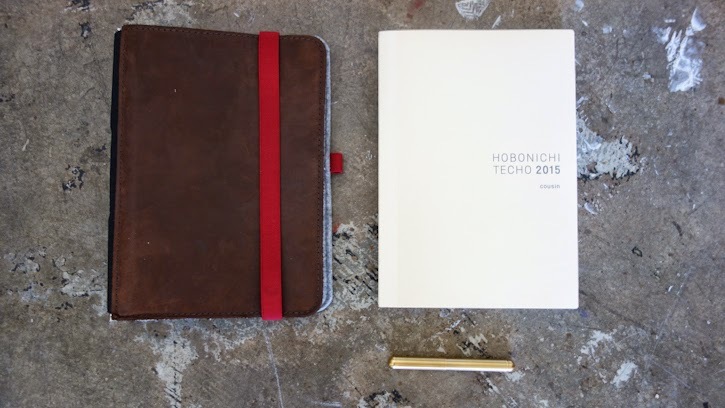 Because there is nothing like being able to use your favorite leather cover for many many years to come with a beautiful planner, right? 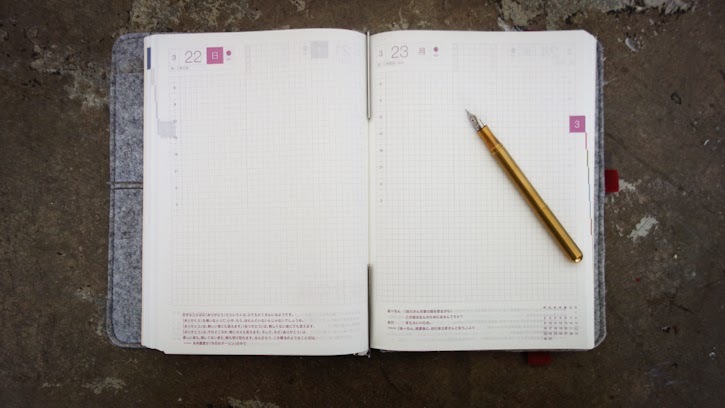 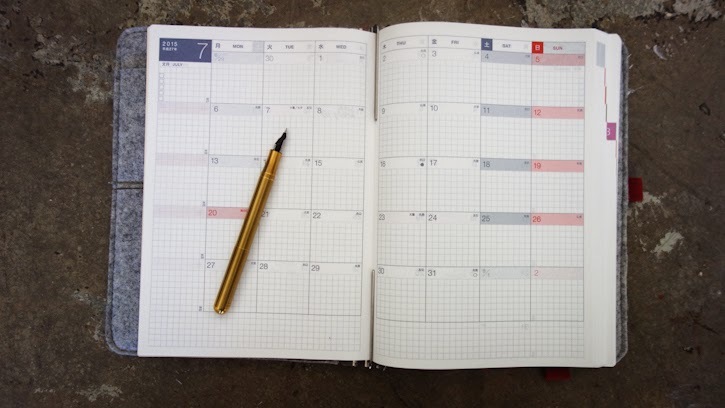 Being able to use multiple clips on Roterfaden to bookmark monthly and daily part of the Hobonichi planner. 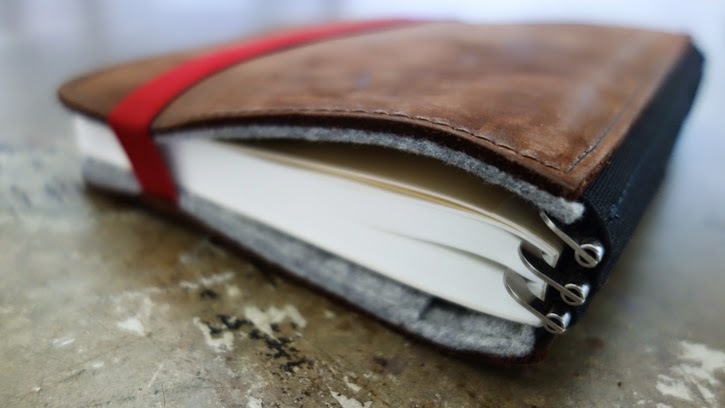 So the idea can be applied to hold any thick notebooks (or a book) on Roterfaden. 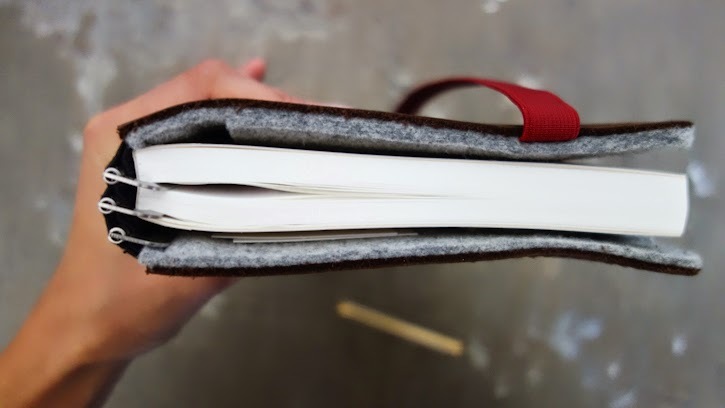 Instead of using one set of clips to hold a notebook, you can use multiple sets of clips. 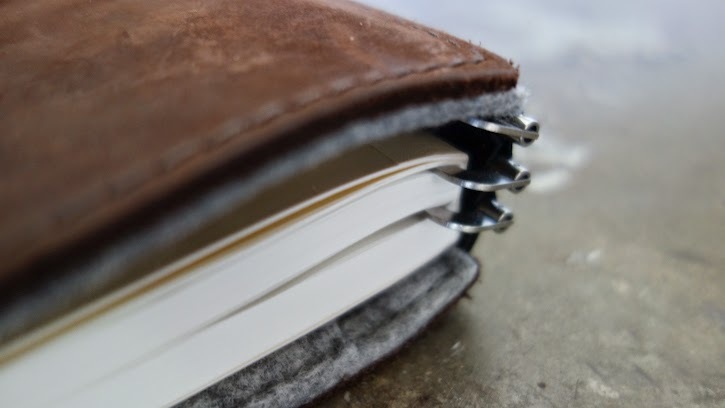 The clips will not only secure the notebook in place but also work as convenient bookmarks.